Gain Self-Confidence and a Sense of Well-Being. For those who wish to enhance their appearance, today’s cosmetic procedures offer the opportunity to sculpt physical features and improve self-esteem. Reconstructive procedures can correct a wide range of physical abnormalities caused by accidents, disease and congenital defects, helping patients to enjoy full and normal lives. Dr. Shahram Salemy and his Seattle plastic surgery office strive to offer not only exceptional medical care but exceptional medical caring. 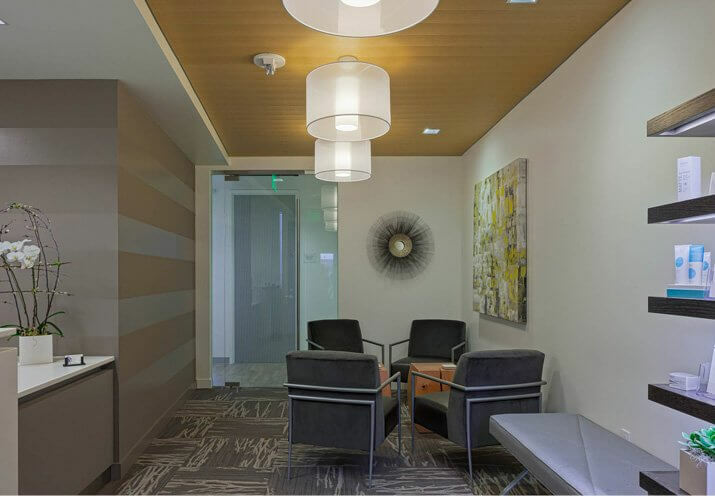 Click here to view frequently asked questions on the services we provide.The main focus of Dr. Salemy’s Seattle practice is the complete satisfaction of all of his patients. 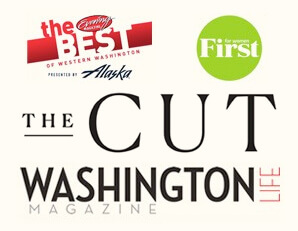 Every effort is made to ensure that our patients make well-informed choices, receive tailored treatments that help them achieve their personal aesthetic goals and achieve the best results possible, all within a comfortable and confidential AAAASF-credentialed State-of-the-Art facility and setting. Our number-one priority is providing each patient with individual attention, safe care, and beautiful, natural results. Dr. Salemy is a board certified plastic surgeon and believes in giving patients objective information and his honest opinion so they can make informed decisions. 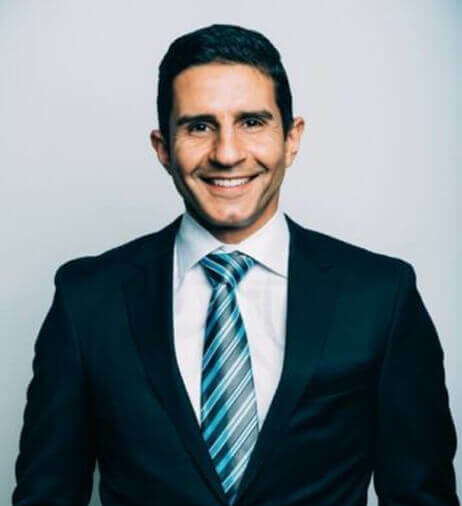 Dr. Shahram Salemy is a board certified plastic surgeon specializing in cosmetic surgery of the face, breasts, and body and has been named one of “America’s Top Plastic Surgeons” by The Consumers’ Research Council of America. 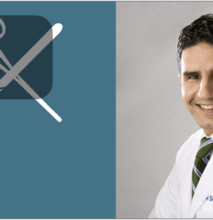 Dr. Shahram Salemy is a distinguished and esteemed multiple award-winning Plastic Surgeon practicing in the Seattle and Tri-Cities, Washington areas, and teaching as a Clinical Assistant Professor at the University of Washington’s School of Medicine, Department of Surgery, Division of Plastic Surgery. Dr. Salemy is also Board Certified by The American Board of Plastic Surgery, the only plastic surgery board recognized by The American Board of Medical Specialties. Find out why Board Certification matters and check here to see if your surgeon meets their stringent requirements. Our Practice understands that a great plastic surgery experience is not just about the surgery or the surgeon, but about the team of friendly and experienced staff members that are dedicated to making the whole experience smooth and the recovery comfortable. 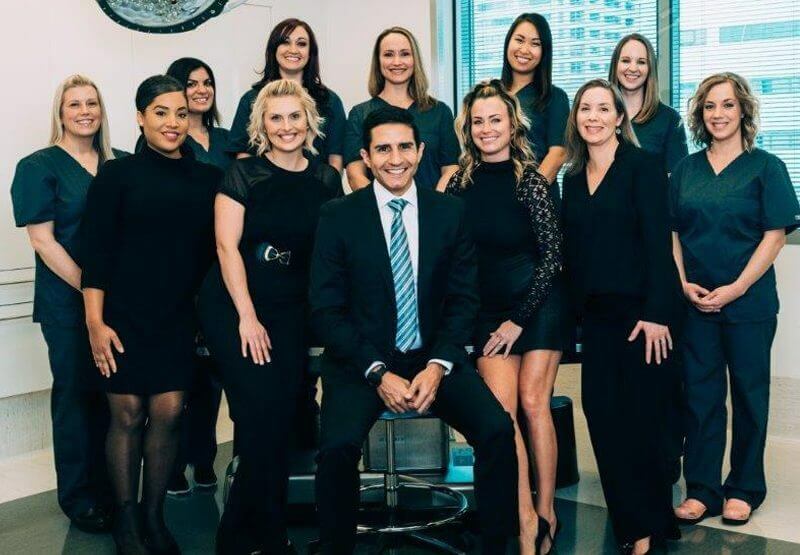 Click to Read More about Dr. Salemy and his outstanding team!